Nemesys Games - We are preparing for the Global Game Jam 2013! 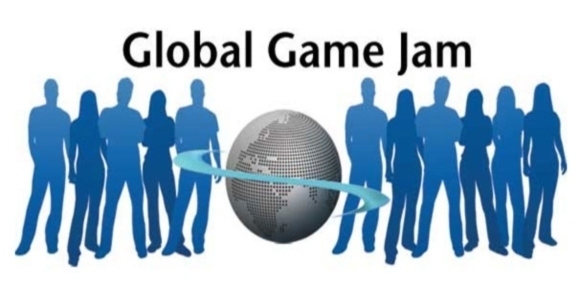 We are gearing up for this years festivities of the Global Game Jam! We had a blast last year creating Blocky, meeting people and staying glued to our monitors! We hope you will join us for an even bigger and better jam than last year! For those not familiar with what a Jam is: People wishing to participate (regardless of experience) gather in one area for the weekend and attempt to make a complete game within 48 hours. Crazy idea, but it works and it is loads of fun!